The founder of Reg Jones & Co, Reg Jones, was born in Leytonstone England in 1920 where he trained as a saw doctor. He came to South Africa in 1945 on contract to "Wooden box" in Stellenbosch for 1 year. When his year contract was completed he returned to England. The following year he came back to SA with his wife and joined McCarthy contractors as a saw doctor. In 1950 he started his own saw doctoring and manufacturing company called the Acme Leyton Tool Company. 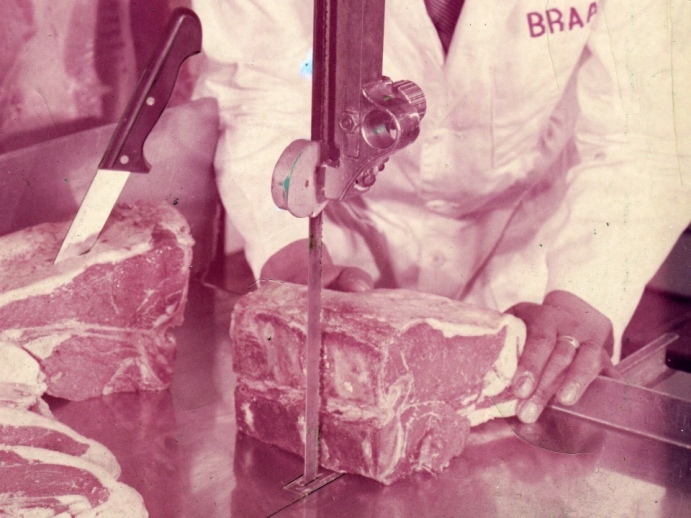 They were the first manufacturer of butchers and woodworking band saw blades in South Africa in 1954. He sold the business in 1960 and started the “Edge Tool Company” and also manufactured butchers knives. 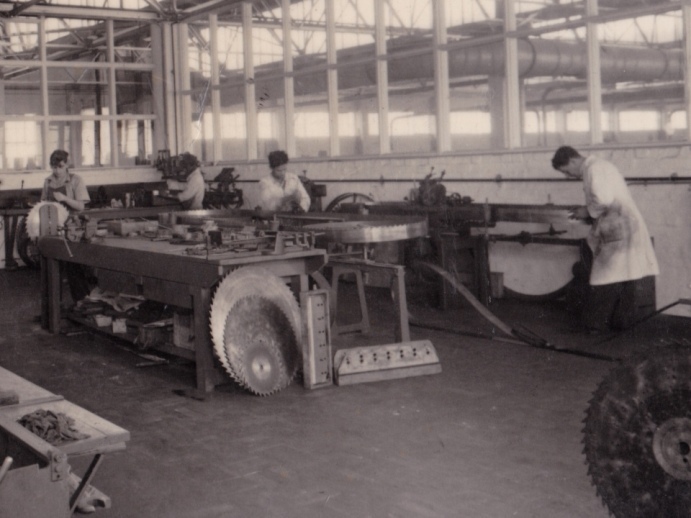 In the late 70’s the name changed to our current name "Reg Jones Company" which have been the manufacturers of Edge tool band saw blades since 1954. 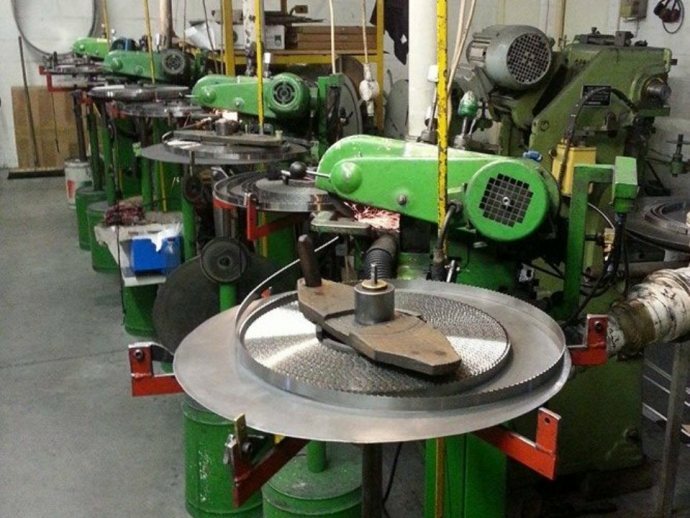 We now specialise in the manufacturing of butchers, bakery, fish, woodworking and metal cutting band saw blades. Our blades are manufactured from imported high carbon steel and joined on the attested CNC controlled welding machines. To complement our range of locally manufactured blades we stock a range of imported, premium quality speciality blades such as stainless steel, extra hard tip and scallop edge blades. 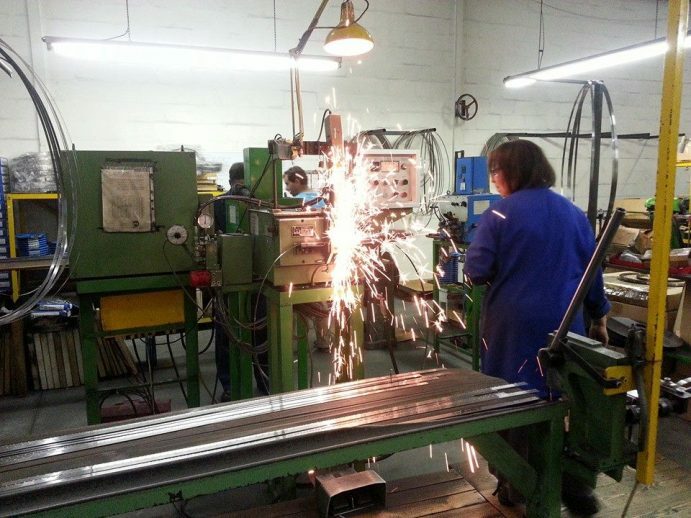 Our factory is situated in Ottery and we employ 12 people of which some of the staff have over 30 years continues service with the company. Our products are exported into most southern African countries and Mauritius.